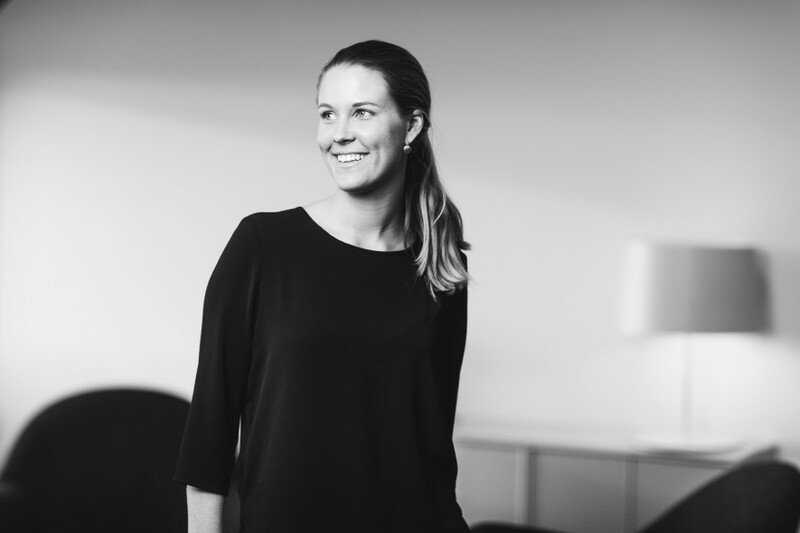 Marie joined Norvestor in December 2016 as a Senior Accountant. Before that she practised as an accountant at MGI Regnskap. Marie holds a BSc in Accounting from the Hedmark University of Applied Sciences.